Our next Computer Arts Club meeting will be all about zentangle. 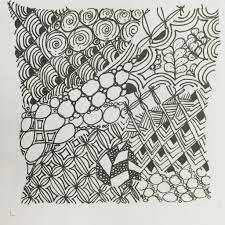 Our own officer Rachel Immel will be hosting a workshop that will teach us how to make beautiful zentangle patterns. Just a more relaxed workshop, no pressure. This workshop will take place Tuesday, March 12, 8:30pm, in Wolfe Center room 244. We hope to see you there.